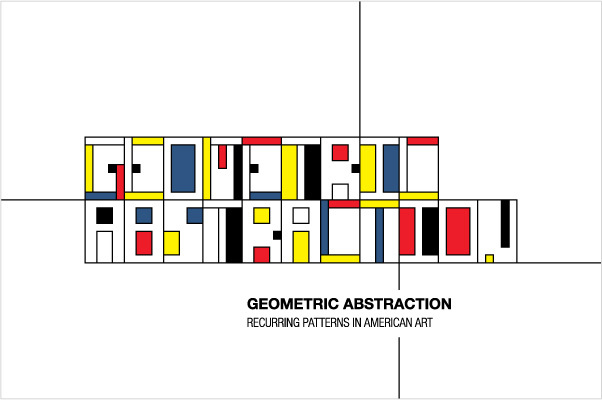 So, I’ve been working pretty hard on the Geometric Abstraction show that just opened at the gallery. It’s been a passion of mine for some time now. but for some reason, I have always loved geometric abstraction. Still, I didn’t quite expect HUNDREDS and HUNDREDS of Santa Barbarans to respond the same way. I received dozens of e-mails and even two tweets about the success of the exhibition. I will post exhibition photos as they become available. Special thanks to Ken Bortolazzo, Nancy Gifford, Zack Paul, and John Moses for their help in making the show such a resounding success.